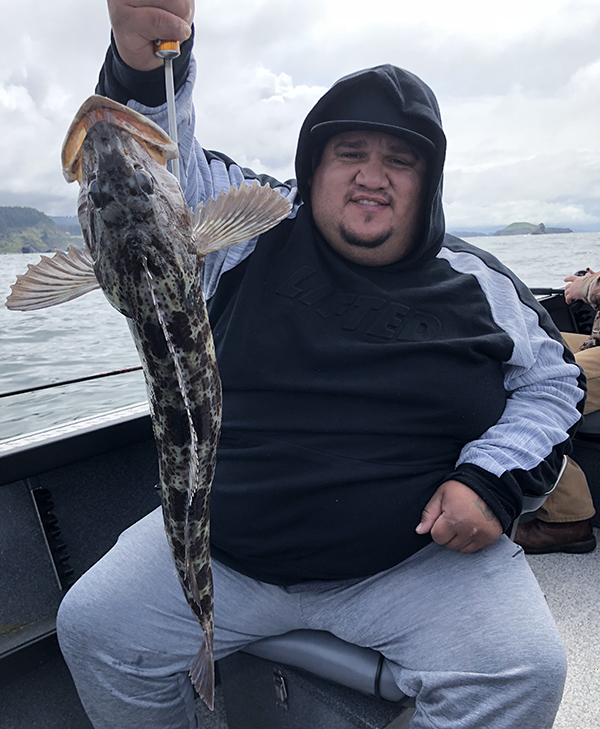 Captain Andy Marin checked in with a weekend wrap-up from Brookings, OR. 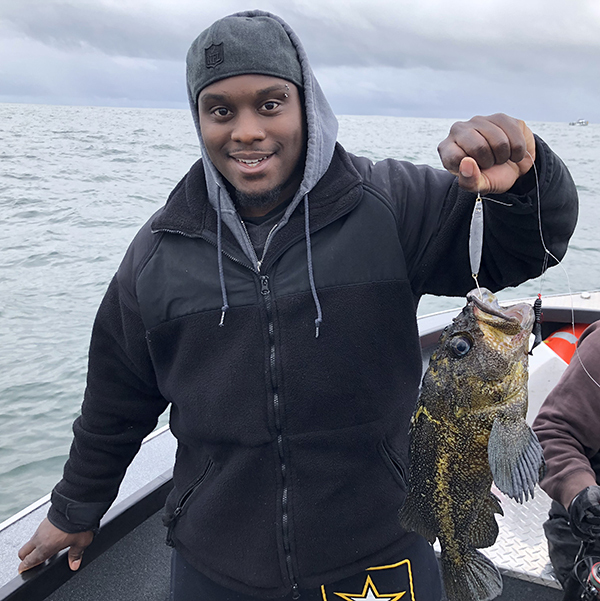 Saturday's weather was windy and made the fishing tough for most boaters. 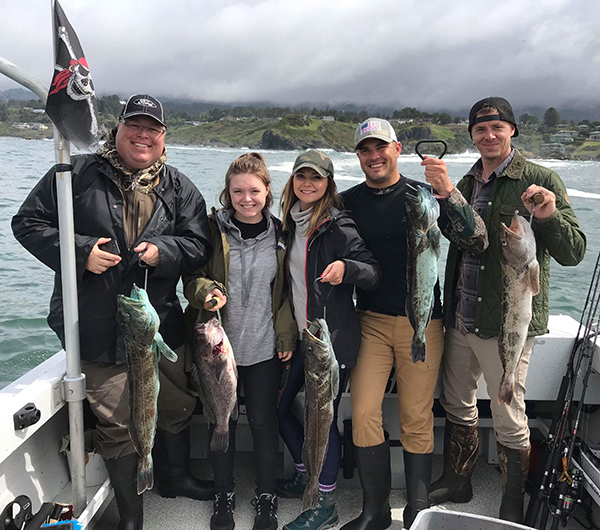 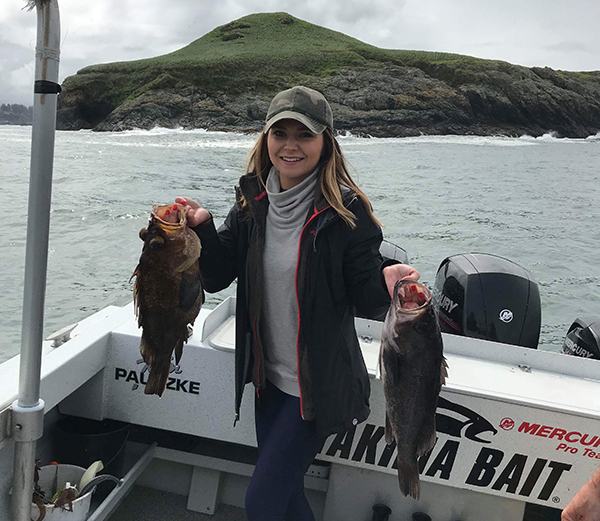 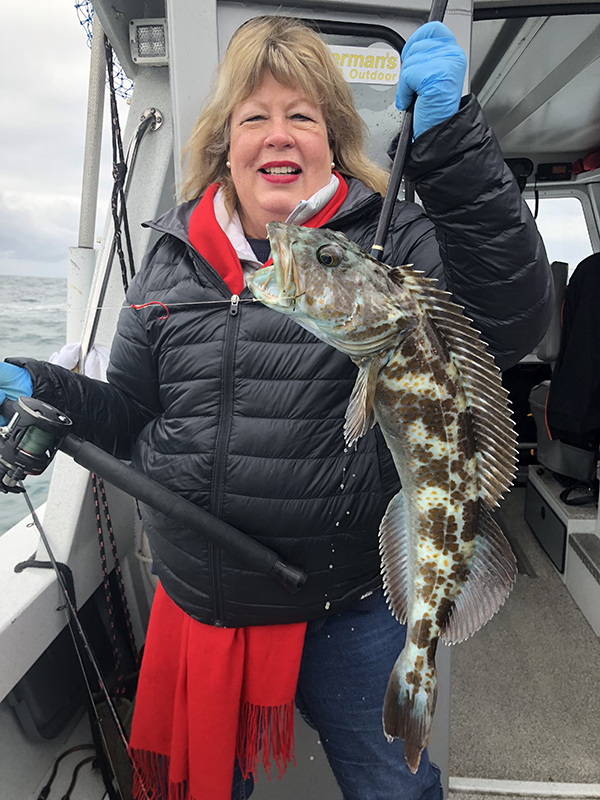 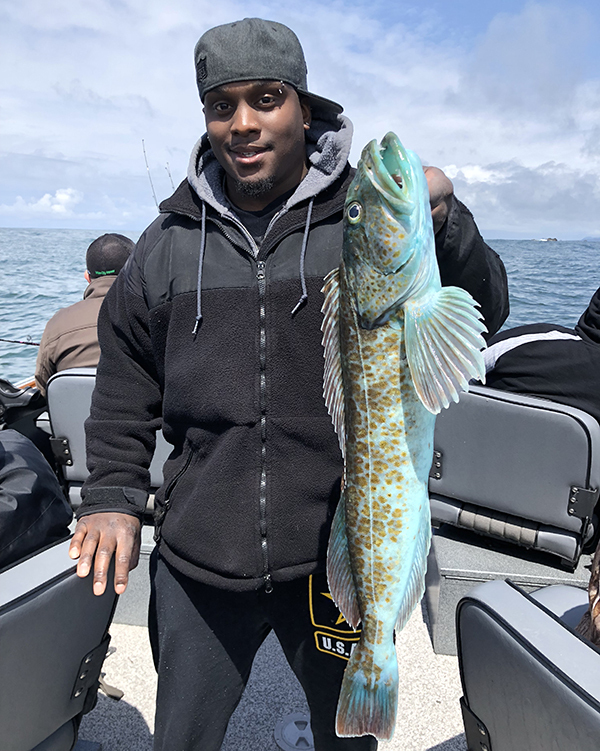 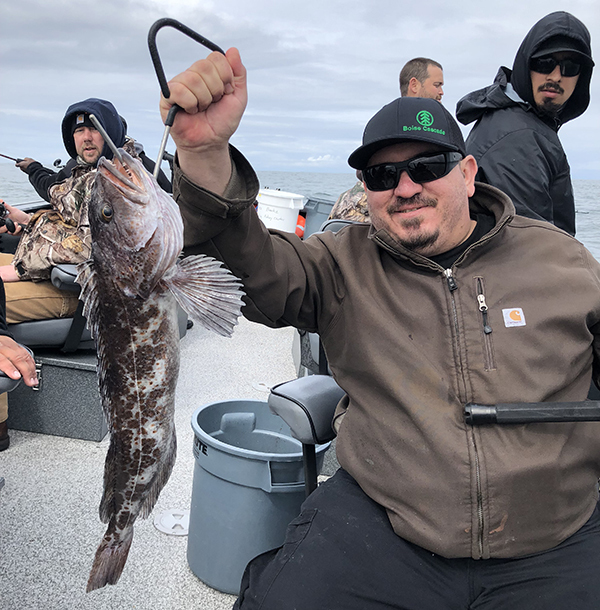 The ocean calmed on Sunday and the fishing was good for Rockfish and fair for Lingcod. 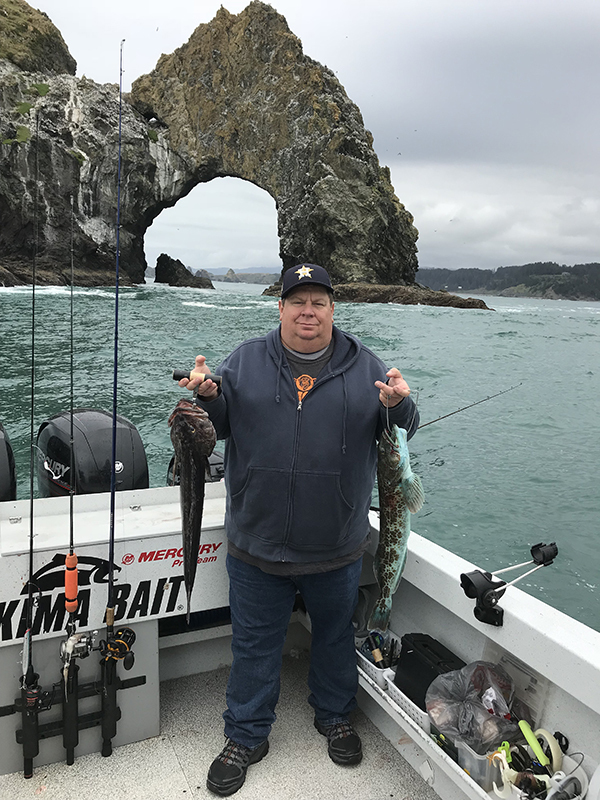 Windy weather is expected to return on Monday. 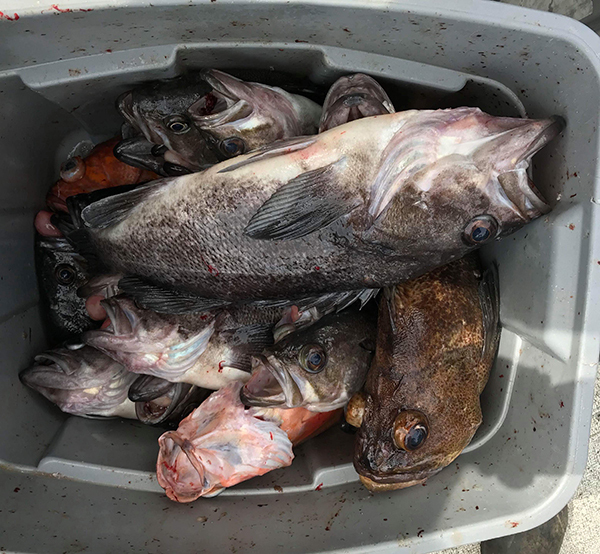 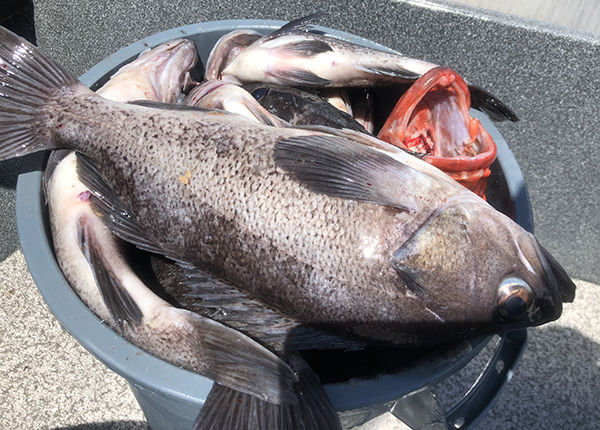 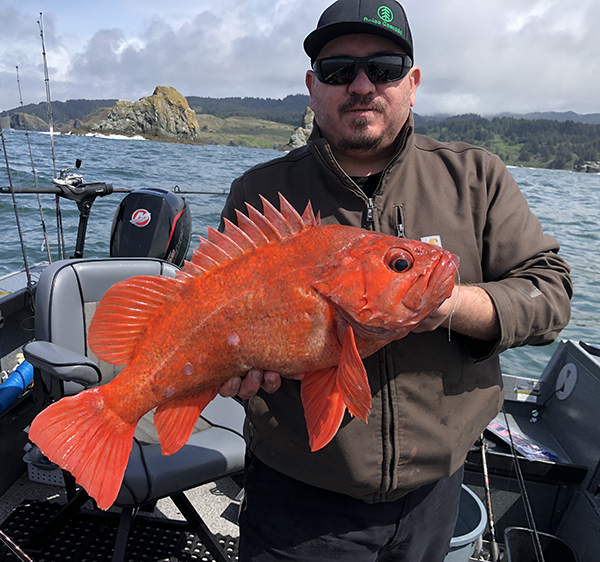 Guide Sled: 6 anglers caught 24 Black Rockfish, 4 Canary Rockfish, 1 Vermilion Rockfish, 1 China Rockfish and 5 Lingcod.